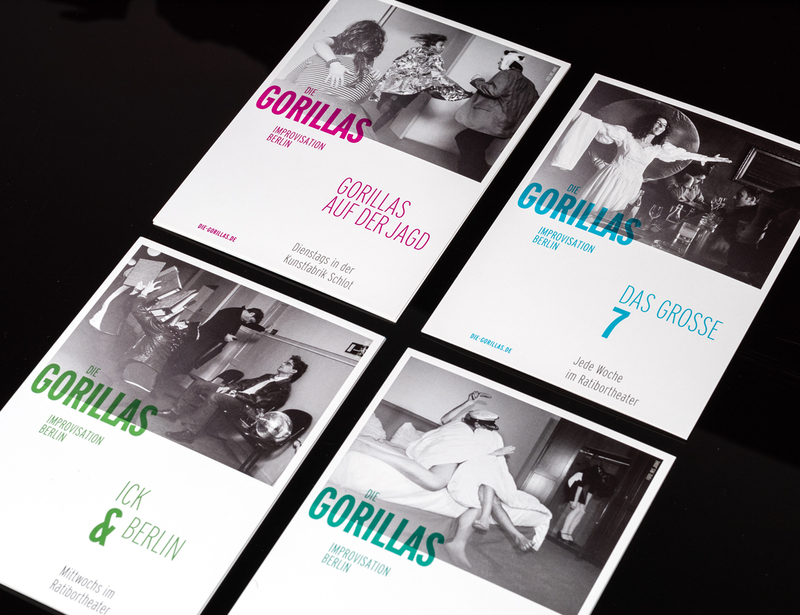 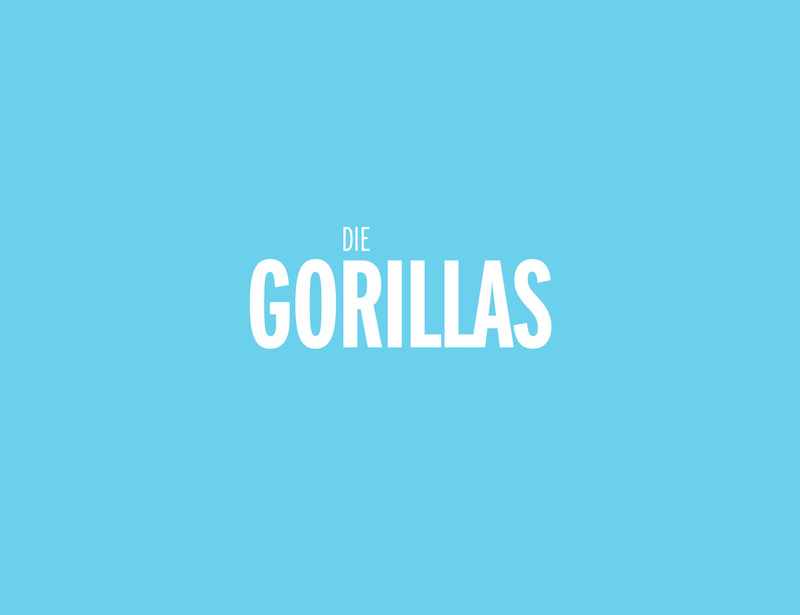 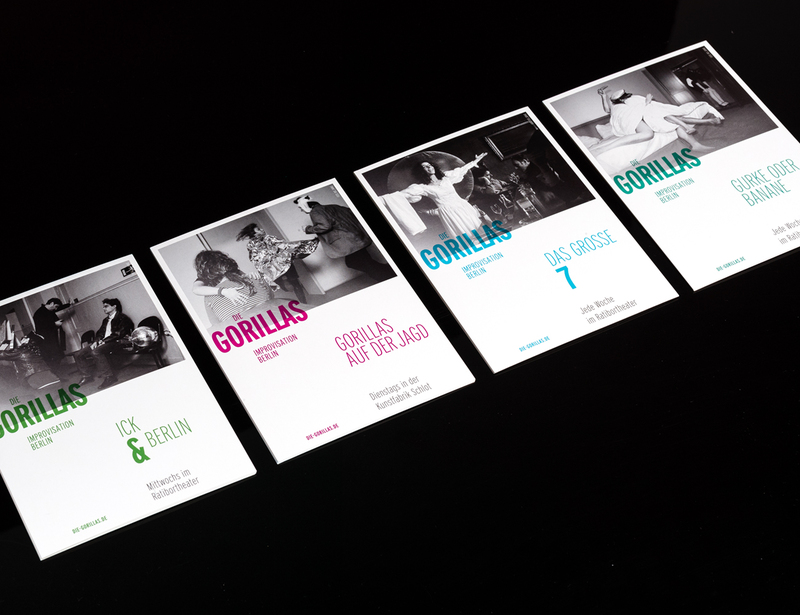 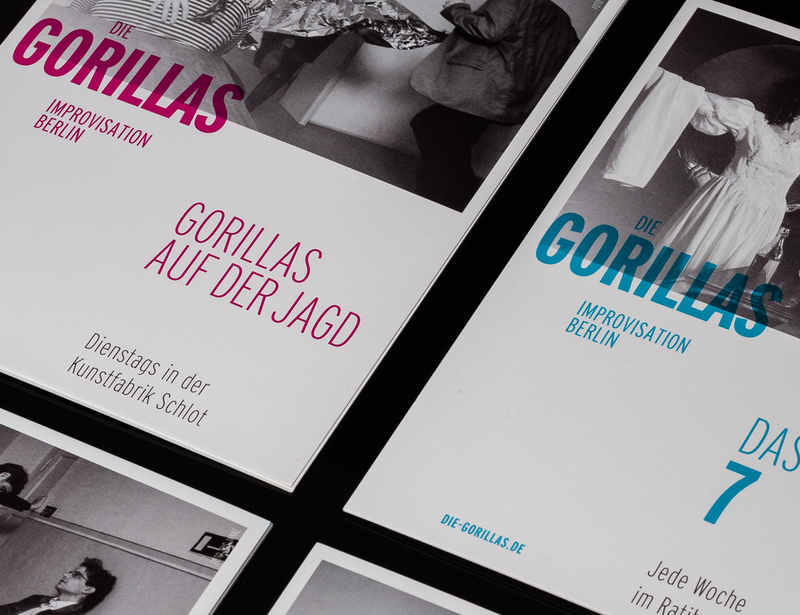 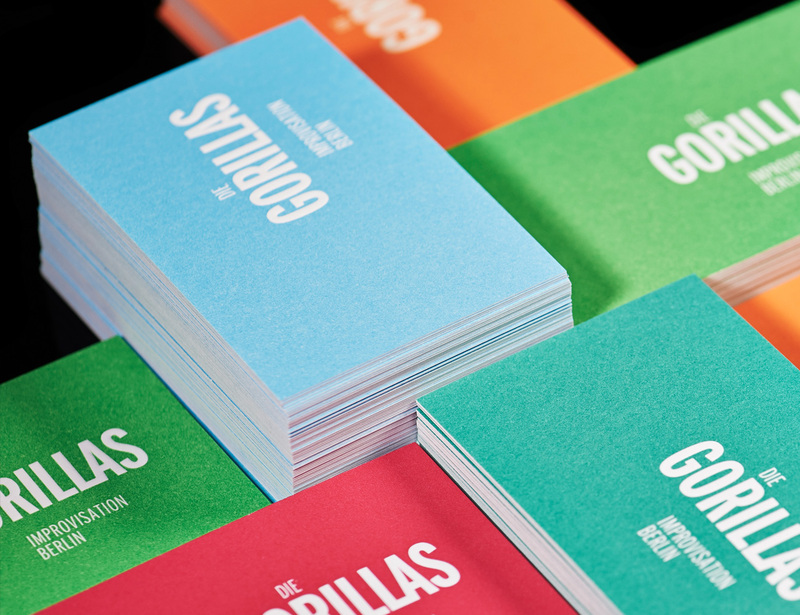 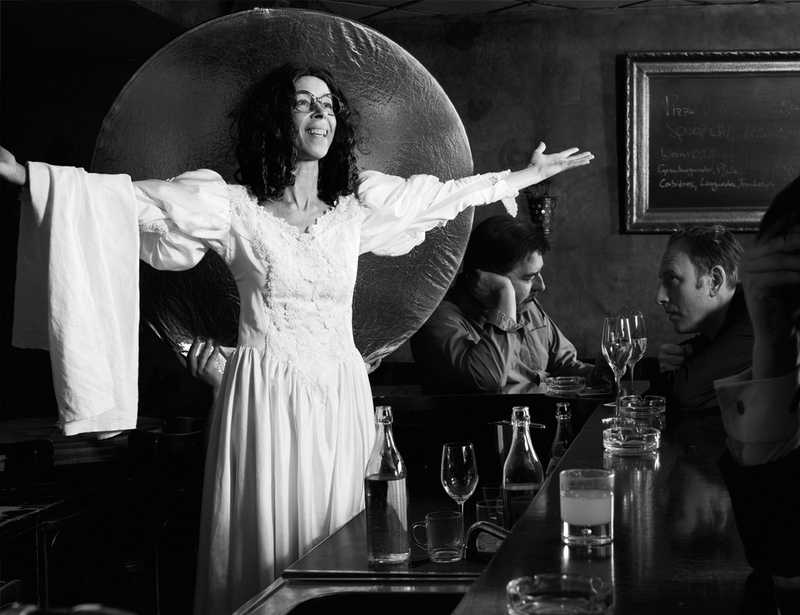 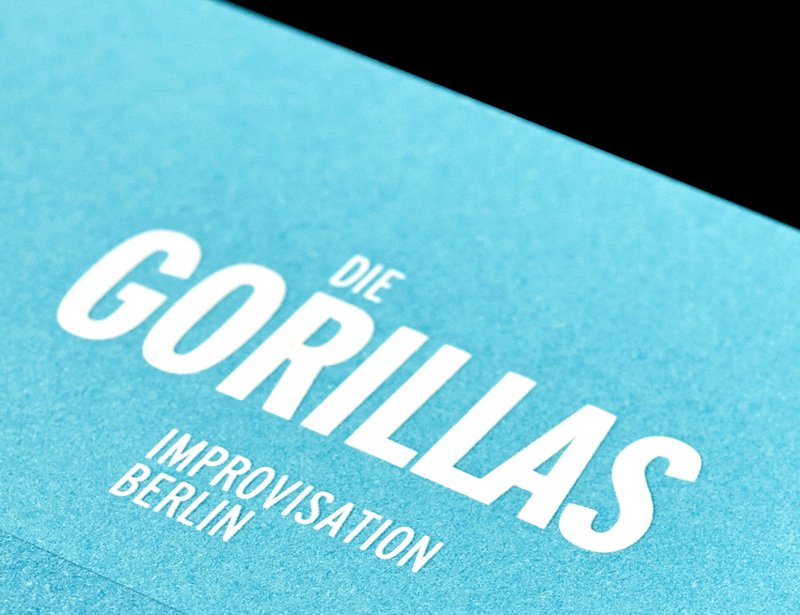 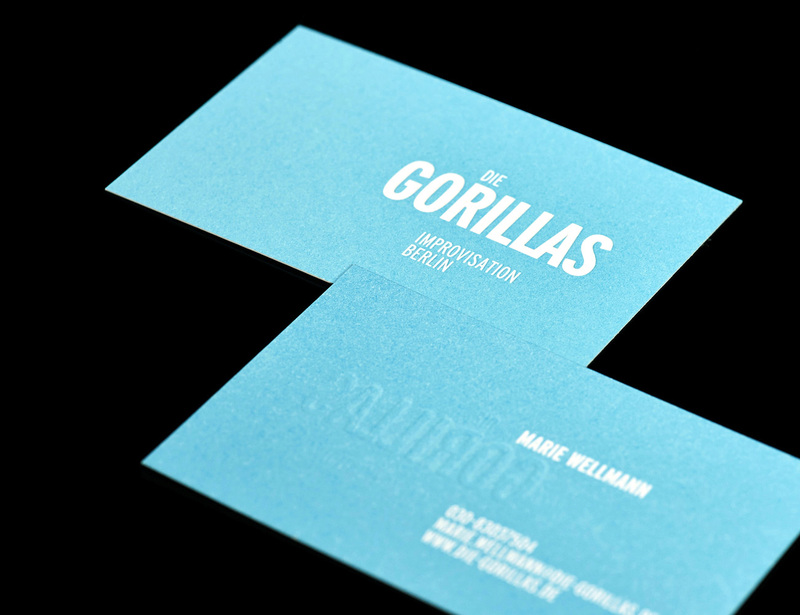 In 1997 ten professional actors and two musicians started "Die Gorillas“ at the Ratibor Theatre in Berlin-Kreuzberg. 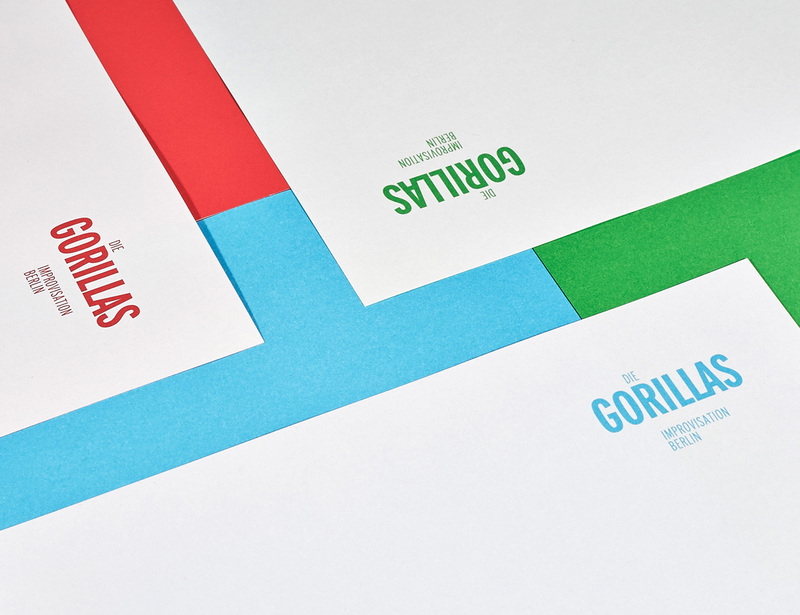 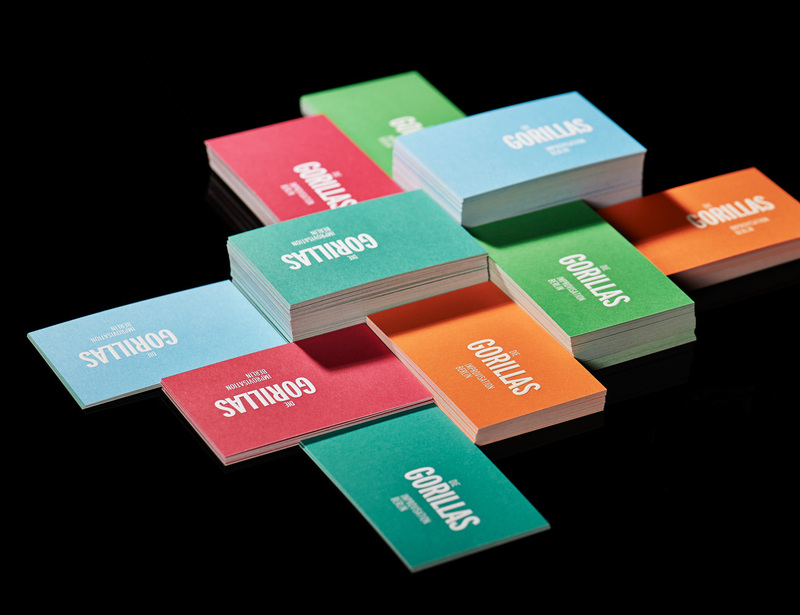 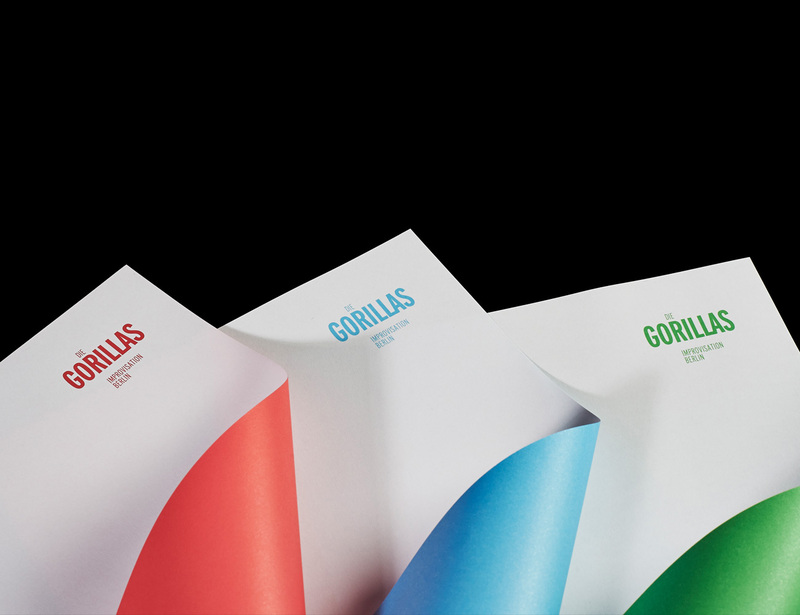 In 2013 we were asked to redesign their brand. 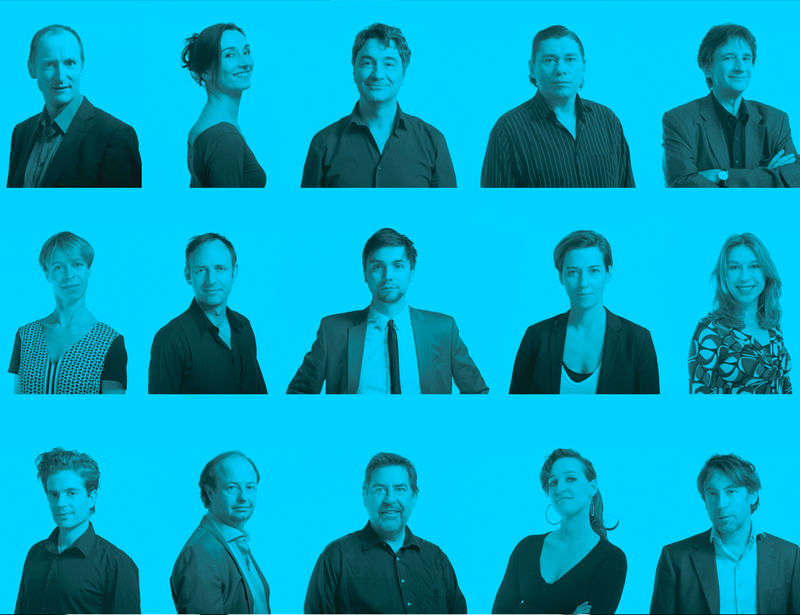 We are in charge of their digital and print media. 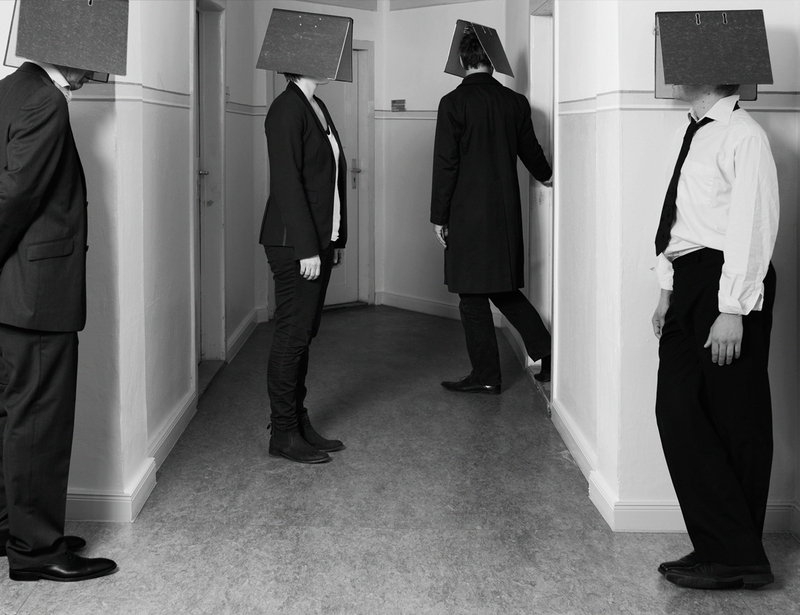 A picture concept was developed together with and shooted by Iris Janke.